FLIR ONE Thermal Imager for Android. 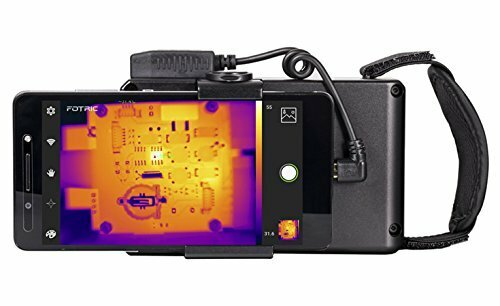 FLIR ONE Thermal Imager is a light, unassuming accessory specifically designed to transform your Android device into a powerful and effective thermal infrared camera system. 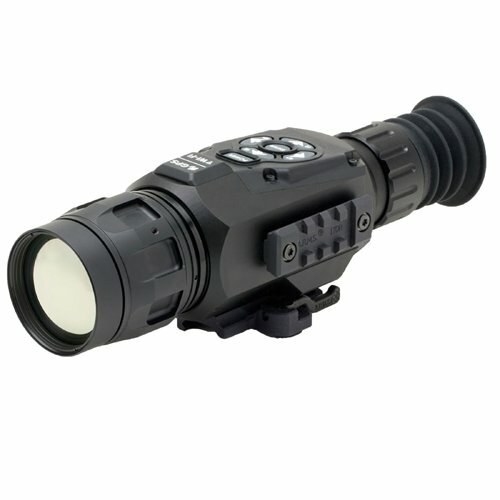 Using the FLIR ONE application it displays live infrared imagery, letting you see the world from a thermal perspective. This technology comprises a unique twin-camera configuration for capturing and distributing both images and video, employing exclusive MSX technology to enable superior resolution with greatly enhanced detail. Using this technology it is possible to perform your own home inspection and make substantial savings on home energy bills by rapidly locating and identifying problems around the house, measuring the performance of your insulation, spotting water damage and checking for heat loss. 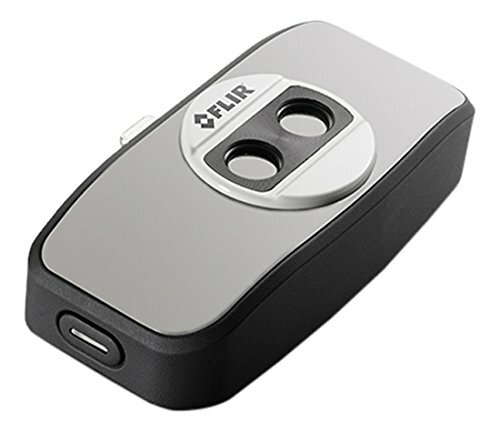 The FLIR ONE for Android features an intelligent dual camera arrangement allowing for both infrared and optical usage. It has a scene temperature range of -20 to 120 degrees Celsius (-4 to 248 degrees Fahrenheit) and an operating temperature range of between 0 to 35 degrees Celsius (32 to 95 degrees Fahrenheit). It comes with a strong protective case for added product security. 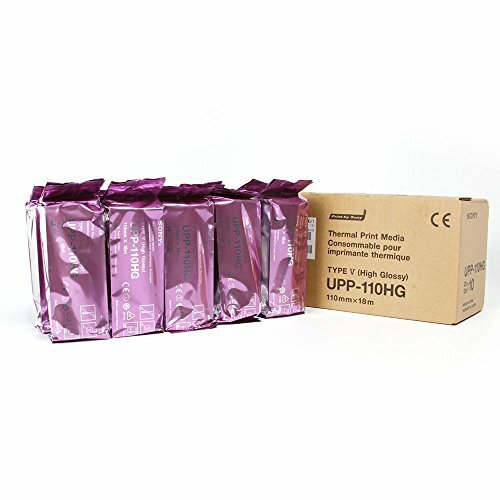 One recurring feature of the many available customer reviews is the impressive capability of this compact and inexpensive device, as is its extremely user-friendly design. Most reviewers speak of its efficiency and effectiveness in identifying problems, thereby enabling them to be rapidly dealt with at source. Several point out that FLIR products are widely used by professional emergency services, which provides us with confidence in the brand and in its ability to supply helpful design features based upon sound knowledge and experience. Most of the less positive reviews seem to focus on complaints surrounding the alleged limited battery life of the product, although this is certainly not a universally held view. Predominantly comments are positive and reflect a general confidence in the product. 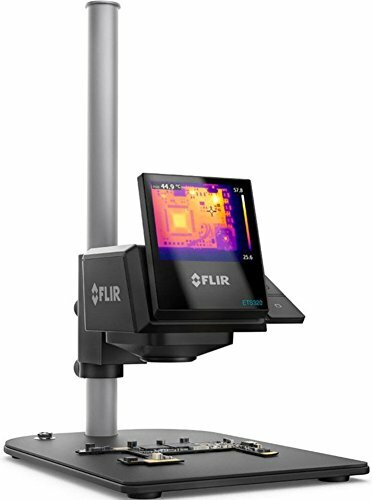 The FLIR ONE for Android is a well-designed, capable thermal infrared camera product which is available for general sale at a highly competitive price, offering excellent value for what is a very useful and effective piece of equipment. There are even more sophisticated devices offered by the same manufacturer but understandably these come at a higher price. 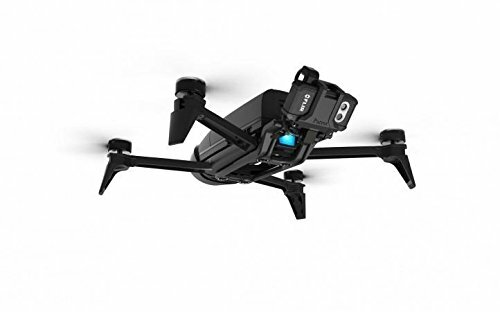 The FLIR ONE for Android suits most everyday requirements and does what it sets out to do very well, attracting praise and plaudits, and many positive reviews. Customers speak of this product’s ease of use, and a particularly popular feature is its unique dual camera set-up. Overall the verdict appears to be that it is effective, customer-friendly and superb value for money.